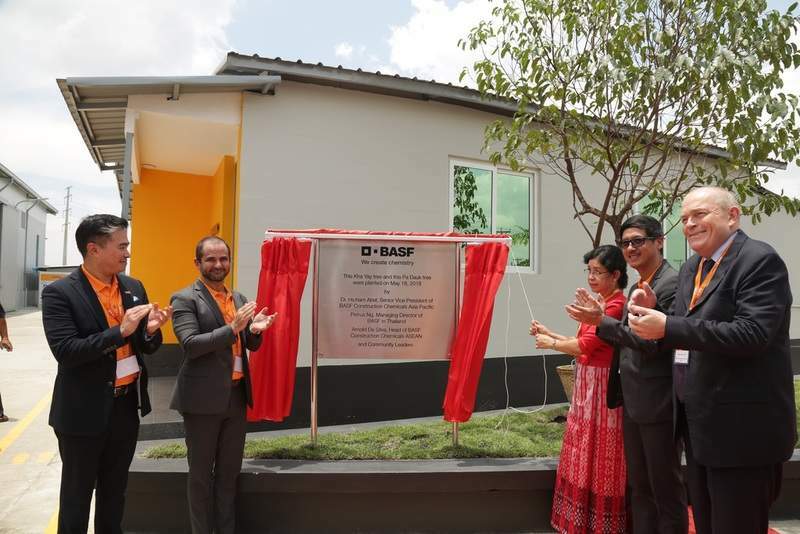 BASF opened its first construction chemicals manufacturing plant in East Dagon Township, Myanmar; while Specialty chemical manufacturer Lanxess revealed plans to build a facility for prepolymers production at its site in Porto Feliz, Brazil. Chemicals-technology.com wraps up the key news stories from May 2018. BASF inaugurates new manufacturing plant for construction chemicals solution in Myanmar. Credit: BASF SE. Lanxess Urethane Systems to build a facility for prepolymers production. Credit: Lanxess AG. Sabic is the operating partner for two JVs with ExxonMobil in Saudi Arabia. Credit: SABIC. BASF opened its first construction chemicals manufacturing plant in East Dagon Township, Myanmar. The new facility will be used for producing tailor-made concrete admixtures to meet increasing demand for the construction chemicals in Myanmar. 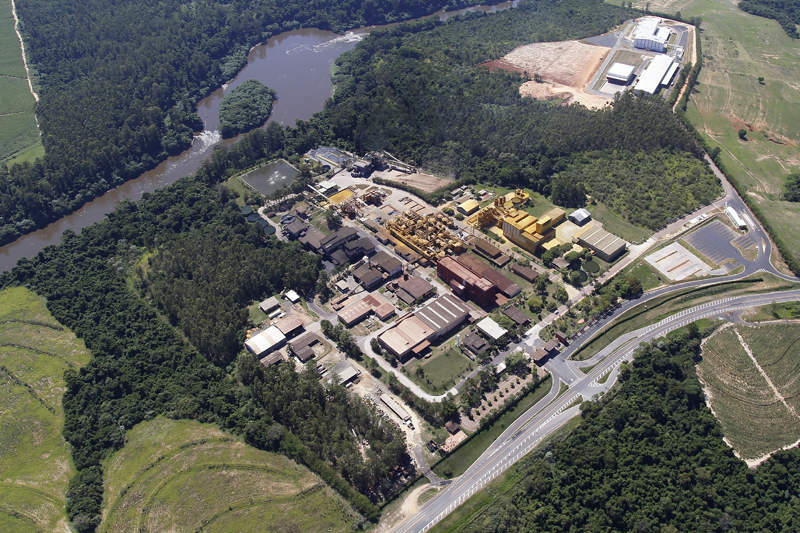 Specialty chemical manufacturer Lanxess revealed plans to build a facility for prepolymers production at its site in Porto Feliz, Brazil. Lanxess’s Urethane Systems business unit will make an investment on prepolymer production that is expected to be in the single-digit million euros, but the exact figure has not been disclosed. The new facility is expected to become operational in the first half of next year. Chevron Phillips Chemical Company expanded its partnership with distributor Sea-Land Chemical Company for the AlphaPlus brand of normal alpha olefins. Sea-Land Chemical Company will target distribution of AlphaPlus brand of normal alpha olefins for customers requiring small volume drum quantities. The distribution agreement will cover the US and Canadian territories. 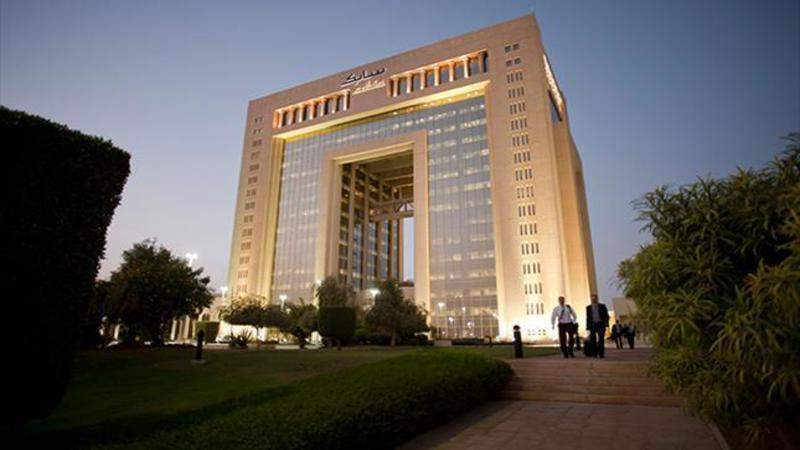 The Abu Dhabi National Oil Company (ADNOC) unveiled plans to invest AED165bn ($45bn) alongside partners over a five-year period in order to expand its downstream operations in the UAE. The latest investment is expected to support ADNOC’s downstream strategy and significantly expand its refining and petrochemical operations at Ruwais. Using its existing strengths and competitive advantages of the Ruwais industrial complex, the company intends to develop an advanced integrated refining and petrochemicals facility. Analytics company Elsevier entered a strategic partnership with PerkinElmer for combined chemistry research. During the collaboration’s first phase, Elsevier’s Reaxys chemistry database will be integrated with PerkinElmer’s ChemDraw JS software by the second quarter of this year. The main focus of this integration is to offer enhanced research tools to scientists around the world. UK-based INEOS Phenol revealed plans to build a Cumene unit in Germany to support customer demand and enhance security of supply for its plants in Gladbeck and Antwerp. The company has started a front-end and engineering study (FEED) and is expecting to take a final investment decision by the end of this year. Located within the Chemiepark in Marl, the new plant is scheduled to be complete in 2020. Japan’s Mitsui Chemicals announced that its joint venture (JV) company Prime Polymer is planning to build a production facility for its Mostron-L glass fibre-reinforced polypropylene (GFPP). Prime Polymer is owned by 65% owned by Mitsui Chemicals, while the remaining stake is owned by the Japanese petroleum company Idemitsu Kosan. The new facility will be built in Japan’s Ichihara, Chiba Prefecture region and will have a production capacity of 3,500t per annum.